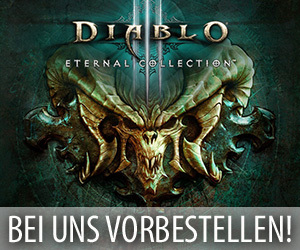 Die Entwickler von Blizzard haben vergangene Nacht einen neuen Patch auf die Testserver der aktuell laufenden Beta von Warlords of Draenor aufgespielt. Dieser Build 19057 beinhaltet dabei neben einigen Anpassungen an den Setboni des T-17 Sets und weiteren Klassenänderungen auch einige spezielle epische Rüstungssets für das LFR-Tool. Item – LFR T17 Cloth DPS 2P Bonus (New) Intellect increased by 100. Item – LFR T17 Cloth DPS 4P Bonus (New) Your damaging spell casts have a 10% chance to cause a Shadow eruption under your target. 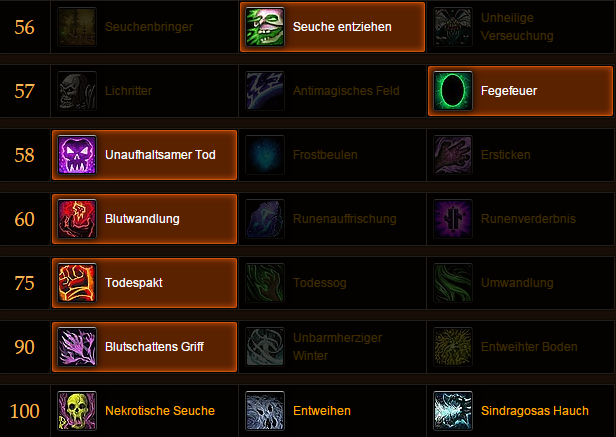 Item – LFR T17 Cloth Healer 2P Bonus (New) Spirit increased by 125. Item – LFR T17 Cloth Healer 4P Bonus (New) Casting a healing spell has a 5% chance to cast Wave of Light. Item – LFR T17 Leather Caster DPS 2P Bonus (New) Intellect increased by 100. 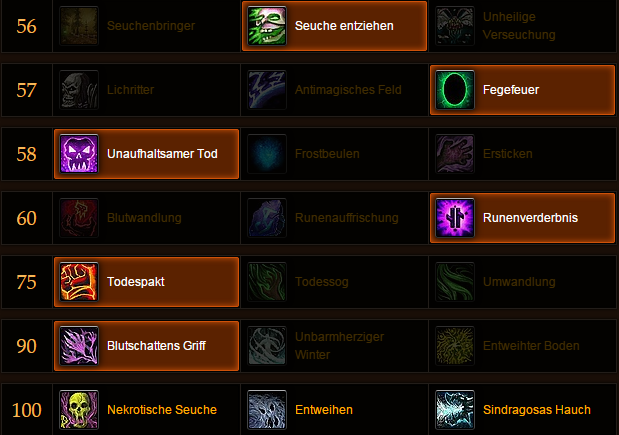 Item – LFR T17 Leather Healer 2P Bonus (New) Spirit increased by 125. Item – LFR T17 Leather Healer 4P Bonus (New) Your healing spells have a 10% chance to drop a Chi Sphere at the target’s location, healing all allies within 8 yards for 1 after 4 sec. Item – LFR T17 Leather Melee DPS 2P Bonus (New) Agility increased by 100. 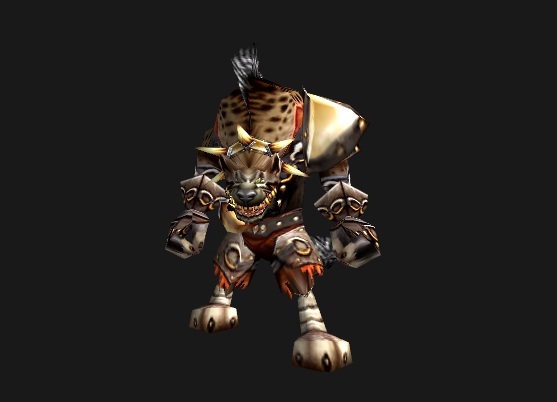 Item – LFR T17 Leather Tank 2P Bonus (New) Bonus Armor increased by 125. Item – LFR T17 Mail Agility 2P Bonus (New) Agility increased by 100. Item – LFR T17 Mail Agility 4P Bonus (New) Your special attacks have a 10% chance to impale the target with metal spikes, dealing [ 1 + AP ] Physical damage. Item – LFR T17 Mail Caster 2P Bonus (New) Intellect increased by 100. Item – LFR T17 Mail Caster 4P Bonus (New) Your damaging spells have a 10% chance to summon an electric orb at the target’s location for 8 sec, causing 1 Nature damage to all enemies within 6 yards every 2 sec. Item – LFR T17 Mail Healer 2P Bonus (New) Spirit increased by 125. Item – LFR T17 Mail Healer 4P Bonus (New) Your healing spells have a 10% chance to reduce the cooldown of all of your spells by 2.0 sec. Item – LFR T17 Plate Healer 2P Bonus (New) Spirit increased by 125. Item – LFR T17 Plate Healer 4P Bonus (New) Your healing spells have a 10% chance to unleash a Ray of Light at an injured ally. Item – LFR T17 Plate Melee 2P Bonus (New) Strength increased by 100. 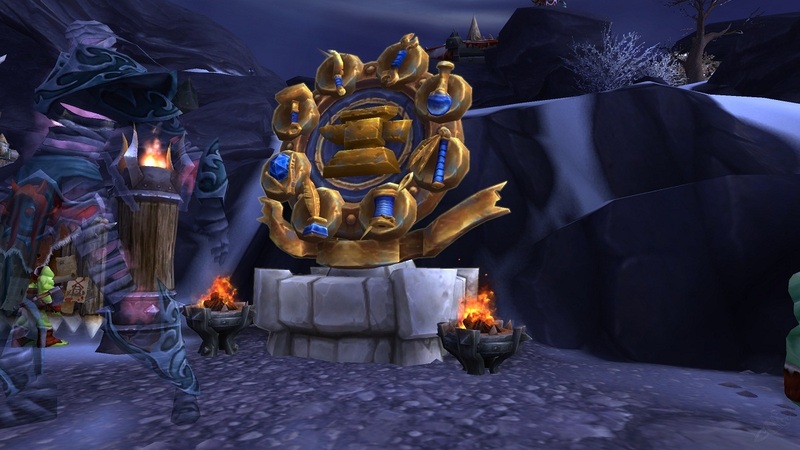 Item – LFR T17 Plate Tank 2P Bonus (New) Bonus Armor increased by 125. Item – Mage T13 2P Bonus (Haste) Your Arcane Blast has a 100% chance and your Fireball, Pyroblast, Frostfire Bolt, and Frostbolt spells have a 50% chance to grant Stolen Time, increasing your haste by 50 2 for 30 sec and stacking up to 10 times. When Arcane Power, Combustion, or Icy Veins expires, all stacks of Stolen Time are lost. Item – Priest T17 Discipline 2P Bonus Penance channels for 1 additional second and generates 2 stacks of Evangelism. 1 stacks of Evangelism. The Twin Blades of Azzinoth Your melee attacks have a chance to increase your haste by 450 for 10 sec. 215 for 10 sec. Exotic Munitions damage was increased. Brain Freeze proc now increases damage by 85%, up from 25%. Chi Explosion now scales with 75% of AP, up from 62.5%. Chi Explosion now scales with 50% of AP, up from 42%. Chain Lightning now costs 1% of base mana, down from 2%. Flame Shock now costs 1.25% of Base Mana, down from 2.5%. Frost Shock now costs 1.25% of Base Mana, down from 2.5%. Lightning Bolt now costs 1.75% of Base Mana, down from 3.5%. Earth Shock now costs 1.25% of Base Mana, down from 2.5%. Lava Burst now costs 0.5% of Base Mana, down from 1%.